Well look who's back. After being released from jail a couple weeks ago following his alleged assault on Nickelodeon star Chris Massey back in 2014, Lil Twist decides to come through today & release his long awaited Young Carter project, featuring guest appearances from Lil Wayne, La Za, Fooly Faime, Uiie, and more. 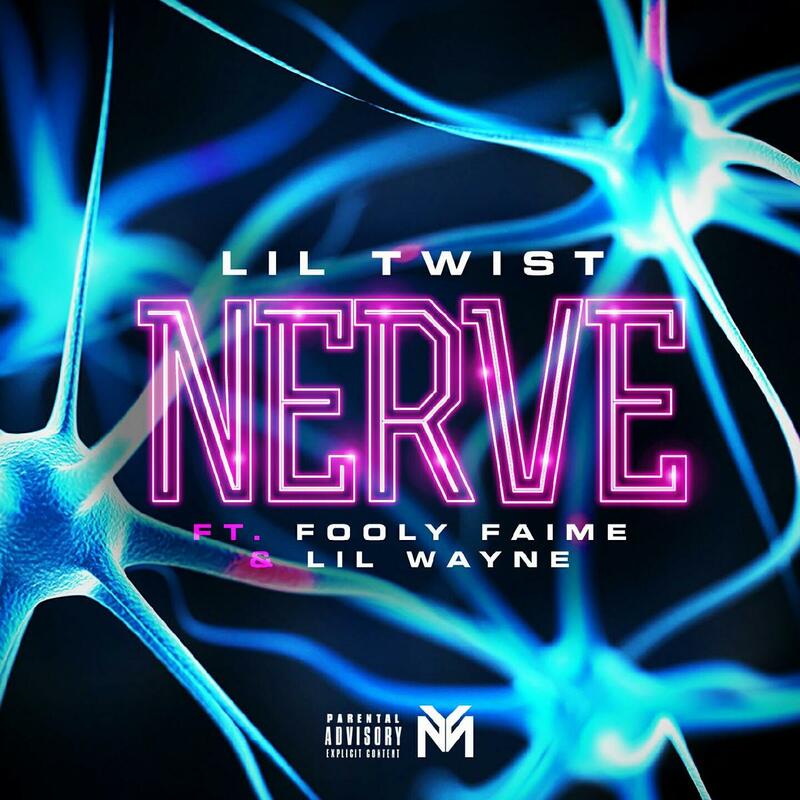 Looking to highlight it, here goes never-before-heard record called “Nerve,” featuring Fooly Faime & YMCMB boss & Roc Nation artist Lil Wayne. Produced by Scorp Diesel, Twist delivers a boisterous street record that finds Tunechi handling most of the record with his double-time rhyme scheme & sharp wordplay & flow. Weezy fans should definitely appreciate this one, his verse dope. Take a listen and let us know what you think!